The College has three categories of fellows. Honorary fellows are eminent scholars who have made outstanding contributions to their field and typically have given one of the Volta lectures in recent years. Associate fellows are members of the University of Pavia who have agreed to take an advisory role in the teaching activities and the cultural life of the College. They act as Directors of Studies by introducing the Courses to new College students during Freshers Week and by coordinating the supervisions offered in College by graduate students and post-doctoral fellows during the year. Research fellows are the newest category of fellowship. They are scholars working in Pavia or visitors who submit to College a research project to be carried, in part or in full, at Volta. 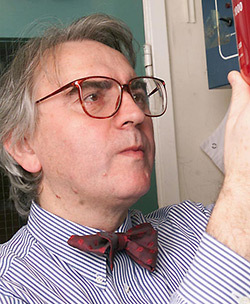 Ermanno Gherardi is Professor of Immunology and General Pathology and a member of the Department of Molecular Medicine of the University of Pavia. He studied at Lausanne, Modena (Collegio San Carlo) and Cambridge University (Corpus Christi College). 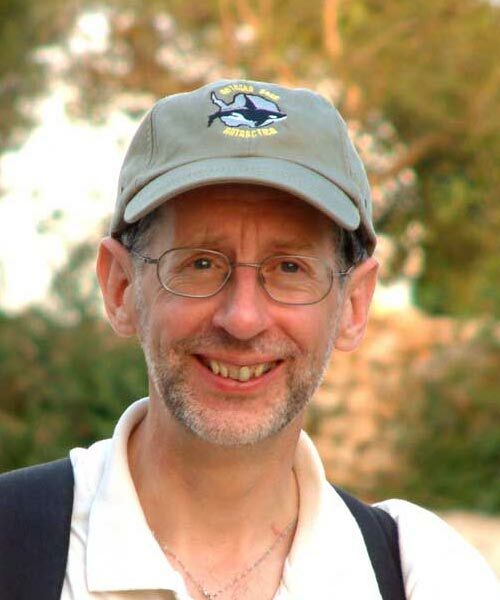 He as been working and teaching for nearly thirty years at the University of Cambridge and the Medical Research Council Laboratory of Molecular Biology in Cambridge. His main research interests include the structure and function of antibodies, growth factors and receptors with a focus on development, tissue regeneration and cancer. John Worrall studied under Karl Popper and worked for his PhD with Imre Lakatos. He succeeded Karl Popper at the Chair of Logic and Philosphy of Science at LSE and has made outstanding contributions to Philosophy of Science, notably the methodology of research programmes, theory-change in science - and its impact on the twin theses of scientific rationality and scientific realism. He is President of the British Society for the Philosophy of Science. Jonathan D Shanklin studied at King's School, Chester and Cambridge University (Magdalene College) and has worked for over thirty years for the British Antarctic Survey. He is a co-discoverer, with Joe Farman and Brian G. Gardiner of the ozone hole in the mid 1980s, one of the fundamental discoveries in the field of environmental sciences of the 20th century. He is responsible for running the operational side of the meteorological observing program of the. British Antarctic Survey and remains highly active in field research in the Atarctica. He received a number of awards, including the Society of Chemical Industry Environment Medal, the Institute of Physics Charles Chree Medal and Prize and the Polar Medal. 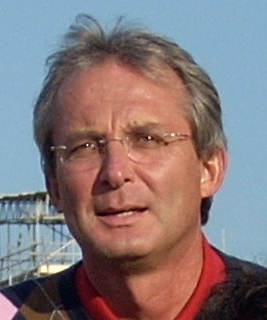 Donald Johanson is currently the Founder Director of the Institute for Human Origins at Arizona state University. 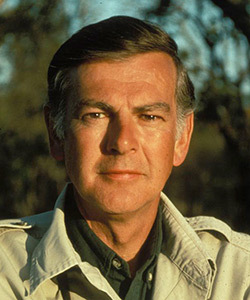 He studied at the University of Illinois and Chicago and discovered ay Hadar in Ethiopia in November 1974, the same year in which he had been awarded his PhD, Lucy, the skeleton of a 3.2 million years old hominid that defined the genus Australopithecus and revolutionised the study of the biological origin of man. For the subsequent forty years Donald Johanson has not only extended his research on human origins with a number of other remarkable findings and has become one of the world leading figures in the wider, contemporary debate on biological evolution. 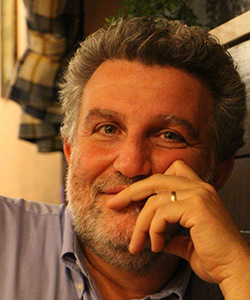 Angelo Albini is Professor of organic chemistry and a member of the Department of Chemistry. His main interest are in synthetic organic chemistry under mild condition, mechanism of organic reactions and the role of intermediates, photochemistry and biological activity. He is Director of Studies in Chemistry,. 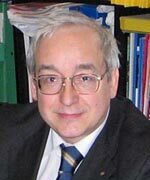 Roberto Bottinelli is Professor of Physiology, a member of the Department of Molecular Medicine and Deputy Chancellor for Research. His main research interests is the physiology of skeletal muscle, the understanding and control of muscular contraction at a molecular level and the abnormalities of muscular contractions in selected genetic diseases. He has also contributed significantly in the area of cell therapy of muscular dystrophy, a severe genetic disease, and provided initial demonstration of the potential of this approach. He is Director of Studies in Medicine (pre-clinical). 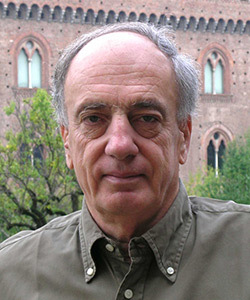 Carlo Cinquini is Professor of Construction Science and a member of the Department of Civil and Architectural Engineering. His main research interest concern topology optimisation with stress constraints, topology optimisation of incompressible media, eigenvalue-based optimisation for isolation devices and aseismic structures. His most recent topics of research include the optimisation of extreme and advanced materials such as micro and macro-cracked bodies and functionally graded materials (FGM). He is Director of Studies in Engineering (Construction). 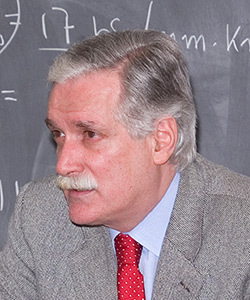 Maurizio Cornalba is Professor of Algebra and a member of the Department of Mathematics. He studied at Pisa (University and Scuola Normale Superiore) and at Princeton University. He has taught at Princeton, Harvard University and the University of California at Berkeley. His main scientific interests are in algebraic geometry and complex geometry, with a special focus on the geometry and topology of moduli spaces of curves and of other algebro-geometric entities. He has a side interest in entomology, and especially in bumblebees. He is a member of the Accademia dei Lincei and a recipient of the medal for mathematics of the Accademia Nazionale delle Scienze. He is Director of Studies in Mathematics. 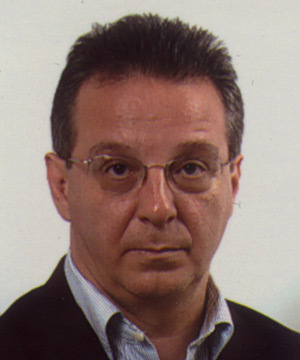 Professor at the Faculty of Engineering of the University of Pavia in 1998 and a full Professor since 2005 at the Department of Industrial and Information Engineering. She is a co-Director, together with Giuseppe de Nicolao and Lalo Magni, of the Identification and Control of Dynamic Systems Laboratory (ICDSL). Her research activities are in the area of sliding mode control, with application to robotics, automotive control, and process control. She is Director of Studies in Engineering (Electronics). 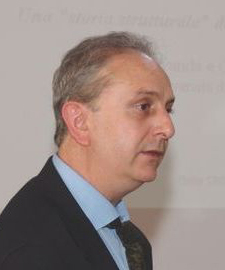 Stefano Govoni is Professor of Pharmacotherapy and Toxicology at the University of Pavia, a member of the Department of Drug Sciences and the Director of the Laboratory of Neurobiology and Neuropharmacology of Aging and Neurodegenerative Diseases. His main research interests are in the areas of dopamine receptors, endogenous opioids and neuropeptide transmitters in the context of brain aging and age-associated cognitive impairment and dementias. Special interests are in the field of Alzheimer Dementia (AD) and specifically the pharmacology of the amyloid protein precursor. He is Director of Studies in Pharmacology. 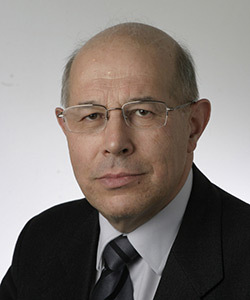 Giorgio Guizzetti is Professor of Electromagnetism and Solid State Spectroscopy and a member of the Department of Physics. His main research interests are photonic crystals and their application in control and manipulation of light propagation, notably localisation of light into ultra-small volume space regions (nanocavities). Other interesting applications of photonic crystals are the all-optical transistor and the low-threshold laser. He is Director of Studies in Physics. 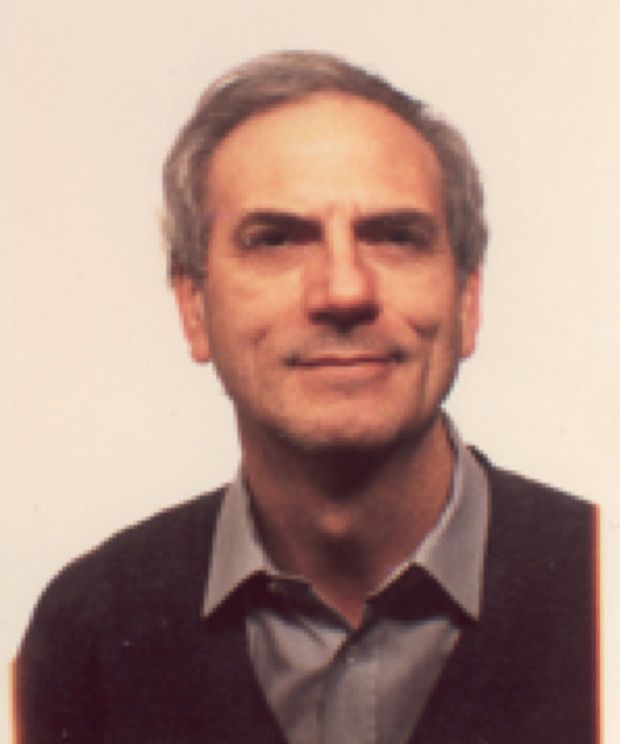 Giovanni Magenes has a first degree in Electronic Engineering from the University of Pavia and a PhD in Bioengineering from the Polytechnic School in Milan. He carried out post-doctoral research at INSERM in Lyon and at the Universite’ di Provence before being appointed to a Professorship in Biomedical Signal Processing at Pavia. His main research interest lie in the applications of control theory to biological systems, modelling eye-head-arm coordination, intelligent biosignal analysis, soft computing methods in biomedical applications and tissue engineering. He is Director of Studies in Bioengineering. 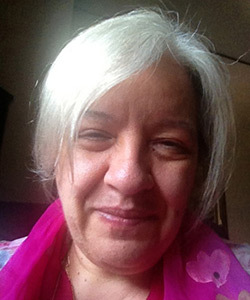 Maria T Mazzilli is a Professor of History of Medieval Art and Art Techniques and a member of the Department of Humanities. She has a first degree in Literature and postgraduate studies in Art and Archeology. Her broad interests is in new procedures for classification and assessment as well as in the science of conservation and restoration. Her specific research interests lie in the application of modern tools to the study of late medieval architecture and sculpture in Northern Italy (with a special focus on major buildings and artifacts in the Pavia area) and in the contributions that these studies offer for wider historical analysis. She is Director of Studies in Humanities (Language Studies and Literature). 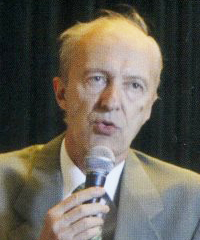 Mario Pampanin is Professor of Law and Cultural Heritage and a member of the Department of Humanities. His recent research interests are in the conservation area, notably the conservation of trees, woods and forests, not only a traditional economic resource but an important subject in the field of cultural heritage and natural beauty. This matter is regulated by different branches of law: Forest law but also Environmental law, Town and Country planning law and - more recently - by the rules for Landscape preservation. Thus, a number of important issues in this area require coordination between the land-use planning procedures and the different systems of control. He is Director of Studies in Law. 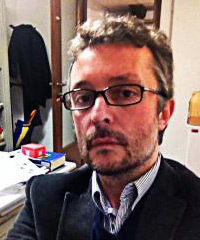 Giorgio Rampa is Professor of Economics at the University of Pavia. He studied at the University of Pavia (Collegio Ghislieri) and did post-doctoral research at the University of Cambridge (Darwin College) where he won the Stevenson Prize of the Faculty of Economics and a Grant from the Adam Smith Fund in 1981. 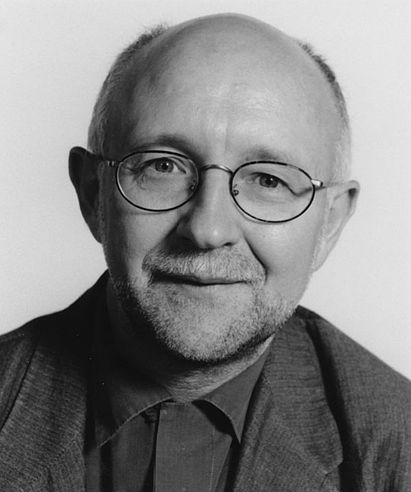 He also won a Prize from the Economists' Italian Society in 1988 for his PhD dissertation. His teaching and research interests are in the area of Microeconomics. He coordinates two PhD Programmes, the DREAMT Programme at the University of Pavia and the ELI Programme at the Institute of Advanced Studies (IUSS). He is Deputy Director of the Department of Economics and Business Studies. He is Director of Studies in Economics. 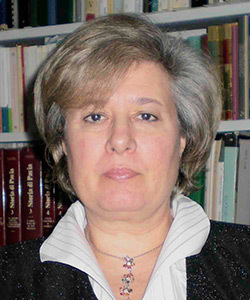 M. Giovanna Ruberto is Professor of Bioethics and a member of the Department of Public Health and Experimental and Forensic Medicine. She directs a the Centre for Bioethics, a local think tank active in bringing major topics of research in the field of Ethics and Medicine to a wide audience in Pavia. 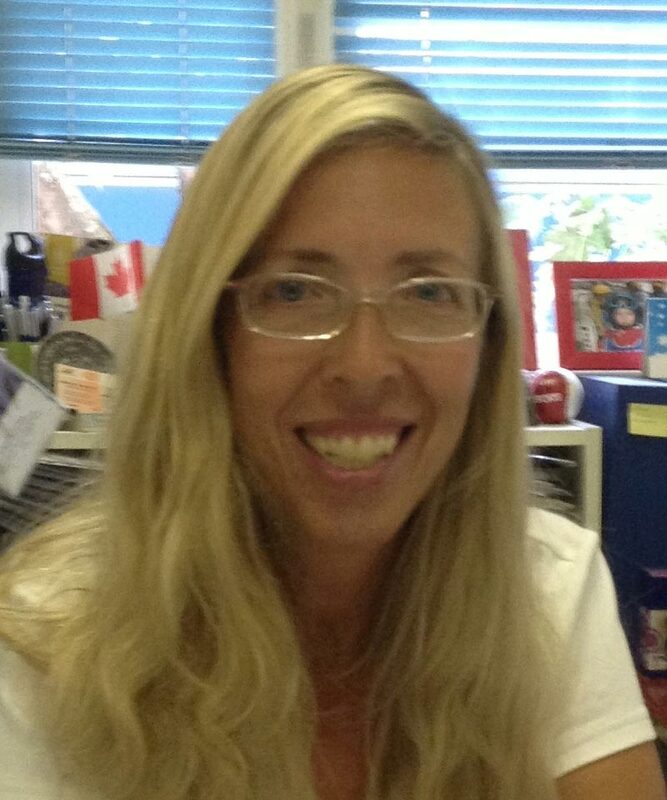 Her main research interests concern the impact of new technologies, including information technology on Medicine. She is Director of Studies in Ethics & Medicine. Antonio Torroni is Professor of Genetics, a member of the Department of Biology and Biotechnology and the Coordinator of the PhD Program in Genetics, Molecular and Cell Biology. He graduated in Biological Sciences at the University La Sapienza of Rome and received his PhD in Genetic Sciences (and Molecular Biology) from the University of Pavia. He was a Postdoctoral fellow and Assistant Professor at Emory University (USA) and subsequently held appointments at the Universities of Rome and Urbino. His main research interests include the study of genetic variation in human and animal populations. He is a leading expert in human mitochondrial DNA variation and his studies have provided important contributions to the definition of the origin, evolution and dispersal of human populations as well as the role played by "normal" sequence variation of human mitochondrial DNA in some pathologies. He is Director of Studies in Biology and Biotechnology. Luca Vanzago is Professor of Theoretical Philosophy, and a member of the Department of Humanities. His main fields of research are Phenomenology, Process Thought, Contemporary Philosophy of Mind and Consciousness, and the Epistemology of Pain and Suffering. He has widely published in Italy and abroad. Among his publications, the books Modi del tempo (2001), L’evento del tempo (2004), Coscienza e alterità (2007), Breve storia dell’anima (2009), Merleau-Ponty (20012), Coscienza (2013) (with Faustino Savoldi and Mauro Ceroni, 2013), The Voice of No One (in press).